Twin Creeks Farm is a small diverse family farm, located on the rolling hills of the Niagara Escarpment, nestled in the northern head waters of the Big Head River which flows into Georgian Bay at the town of Meaford. We are proud to offer Certified Naturally Grown vegetables and grass fed meat. We consider our farm produce to be Beyond Organic. Our animals have 100% access to fresh green grass throughout our growing season. We use organic and sustainable growing methods and our farm and our produce is Certified Naturally Grown. 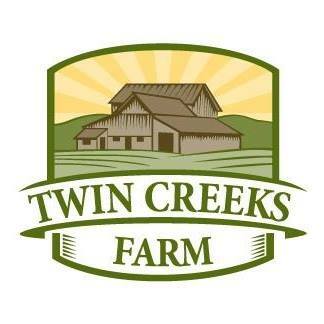 Livestock, hay, grains and vegetables grown at Twin Creeks are primarily heritage breeds and varieties with absolutely no pesticides, chemical fertilizers, hormones, or GMO technology. All meats are corn and soy free.